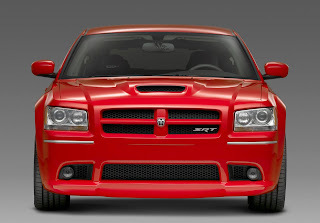 The Dodge Magnum wasn't the most successful Chrysler product, selling in very low volumes but successor may be in the pipeline. CEO of the SRT division, Ralph Gilles said at a new press event the Magnum was originally aborted by a former Chrysler executive. He continued "Alot of people in the company still like that vehicle [the Magnum]" and "great things are coming." Although that's not an official confirmation, it wouldn't be surprising to see a 300C/Lancia Thema wagon hitting the European market soon.